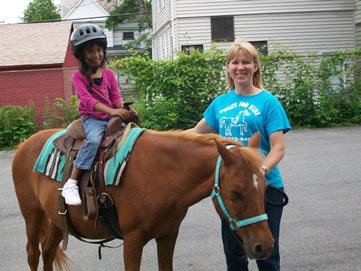 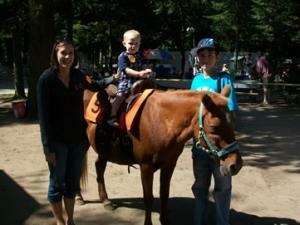 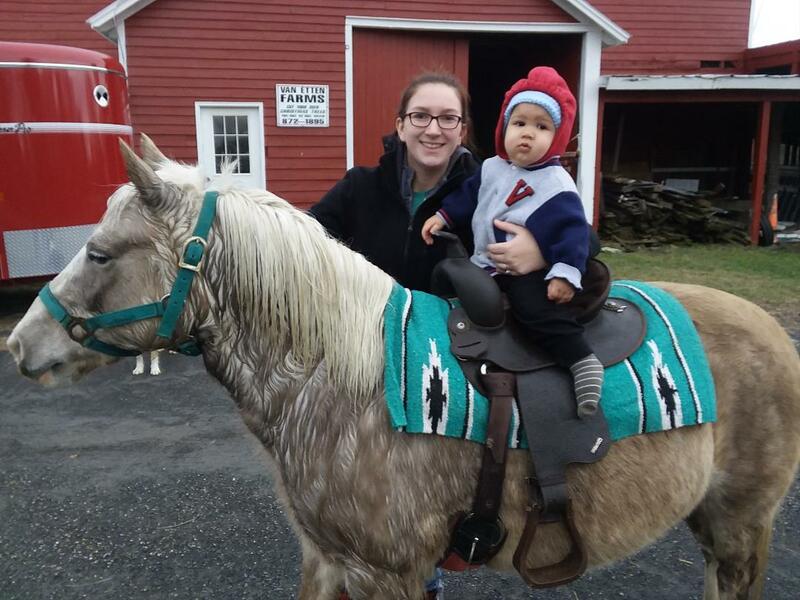 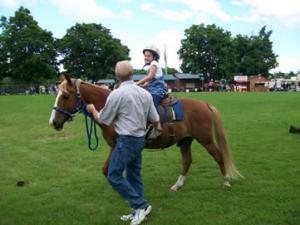 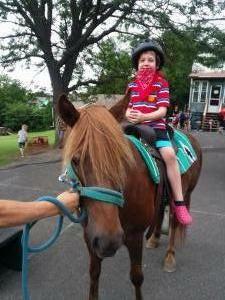 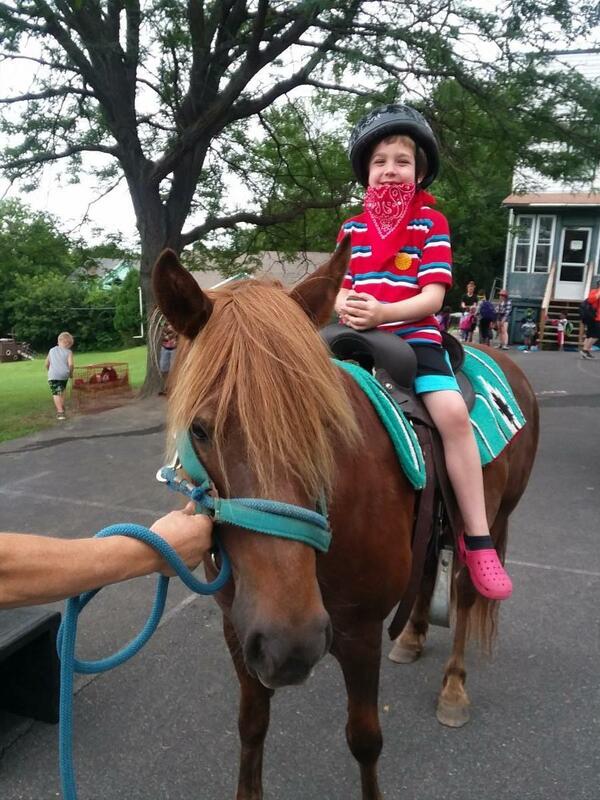 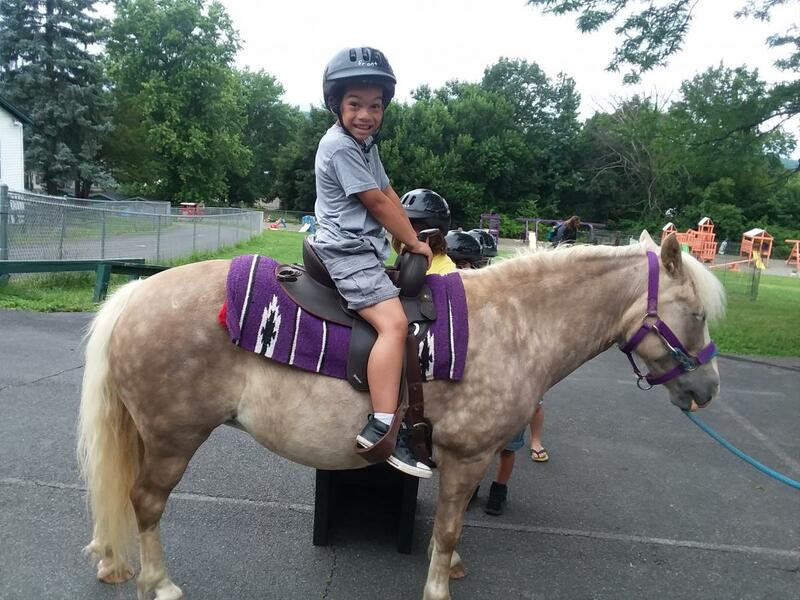 Make birthday celebrations and other events even more special with pony rides. 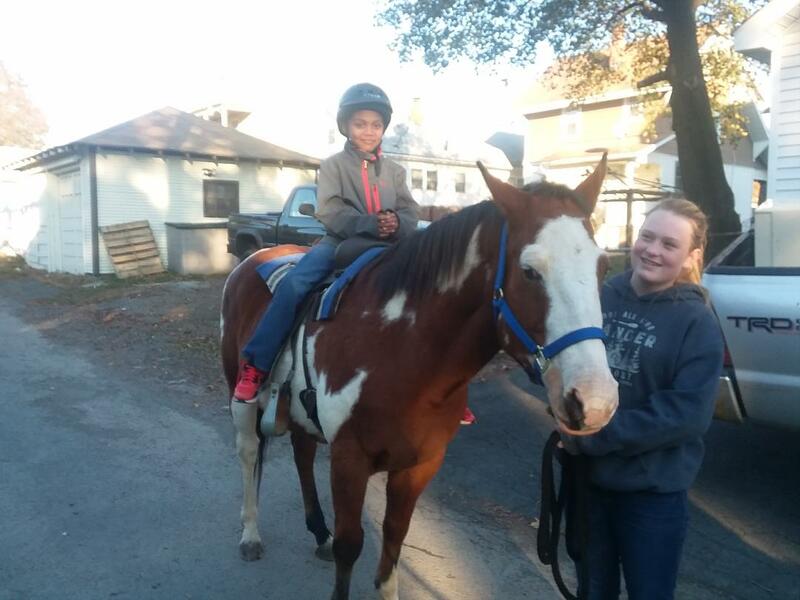 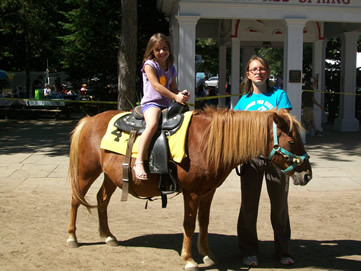 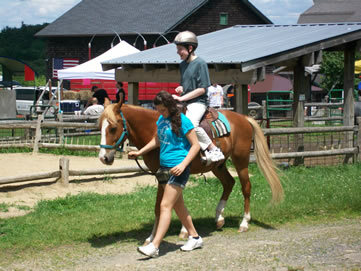 We have small, medium, and large ponies that are perfectly suited for all age groups. 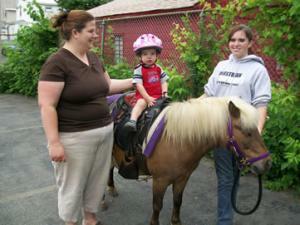 Ponies For Hire also carries $1 million in liability insurance. 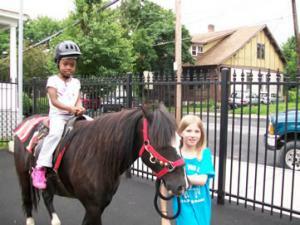 Birthday parties and smaller events most often require one hour of service. 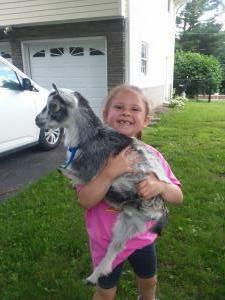 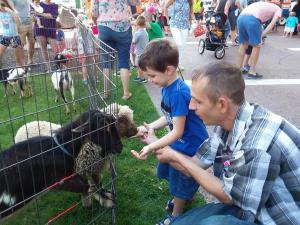 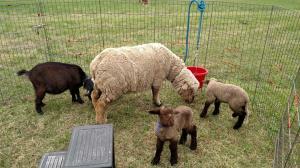 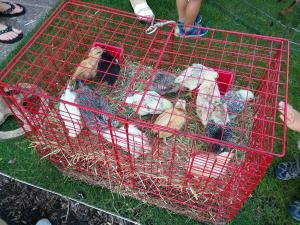 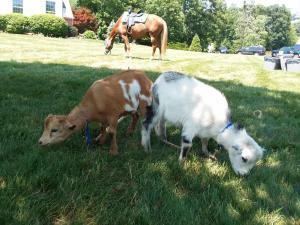 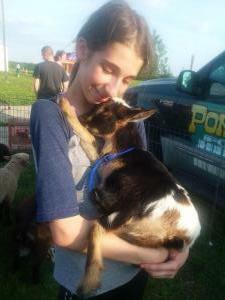 The rate is $250 which includes two ponies, a lamb, pygmy goats and chicks. 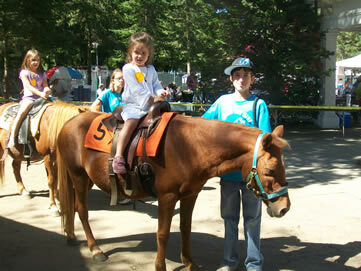 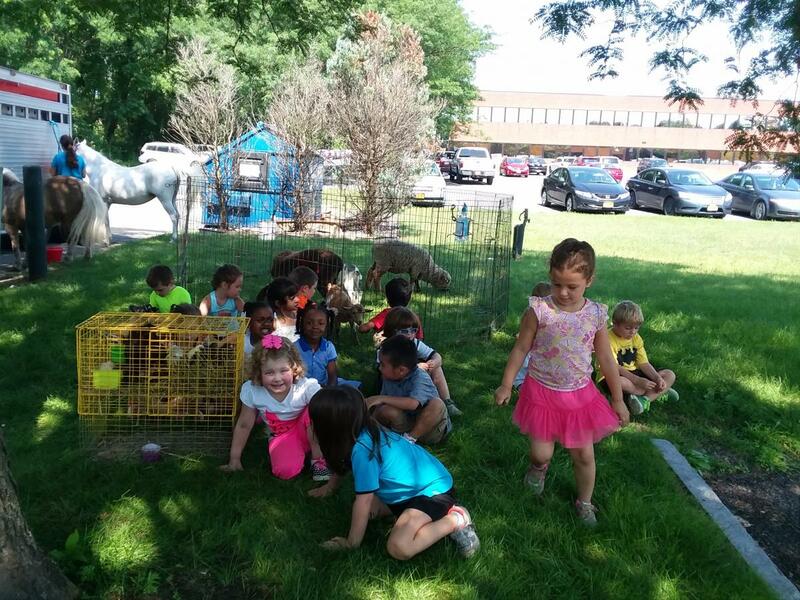 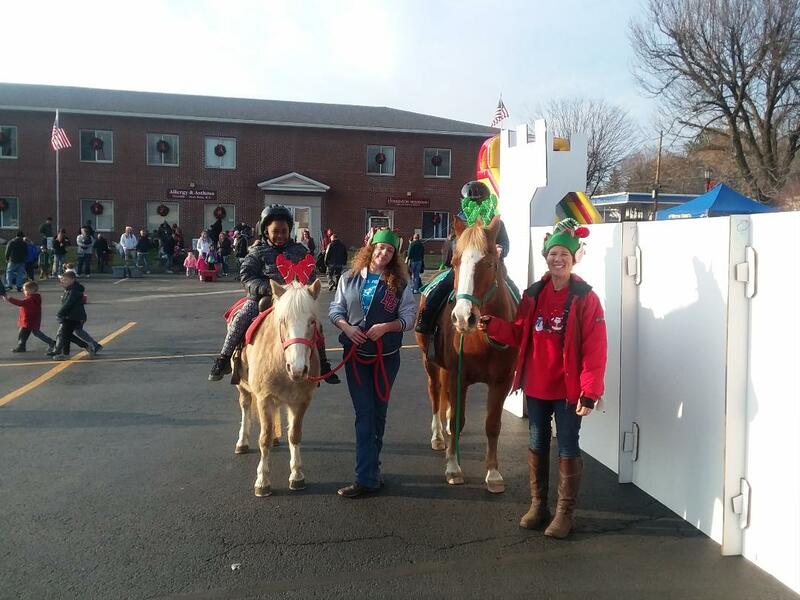 Longer, larger events, like block parties and festivals, may need more ponies for longer periods of time. We offer two ponies for two hours for $400. 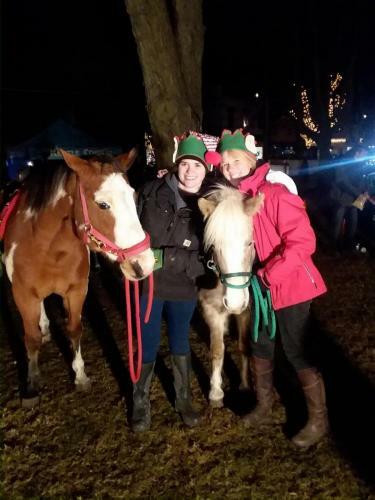 For $500, we offer two ponies for three hours. 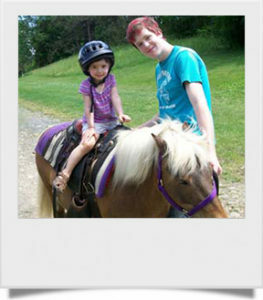 You can request up to six ponies and up to 8 hours. 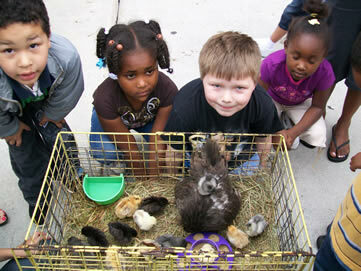 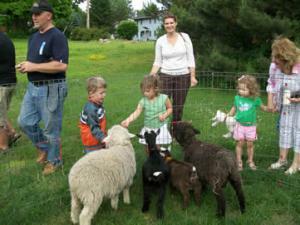 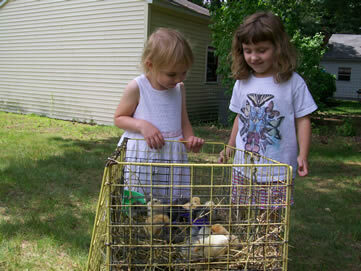 Lambs, pygmy goats, and chicks come along for free, and travel expenses are included. We don’t charge extra for travel.